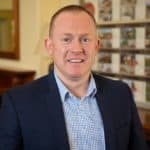 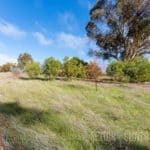 Under Contract by Nathan Watts! 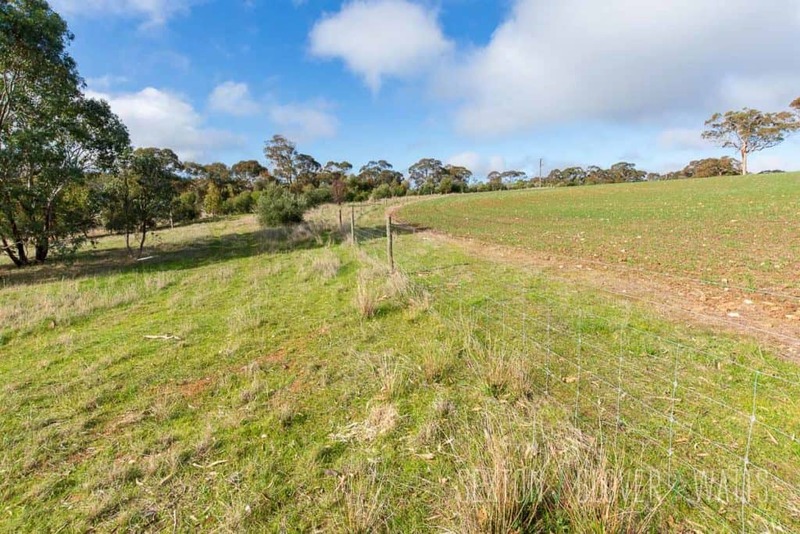 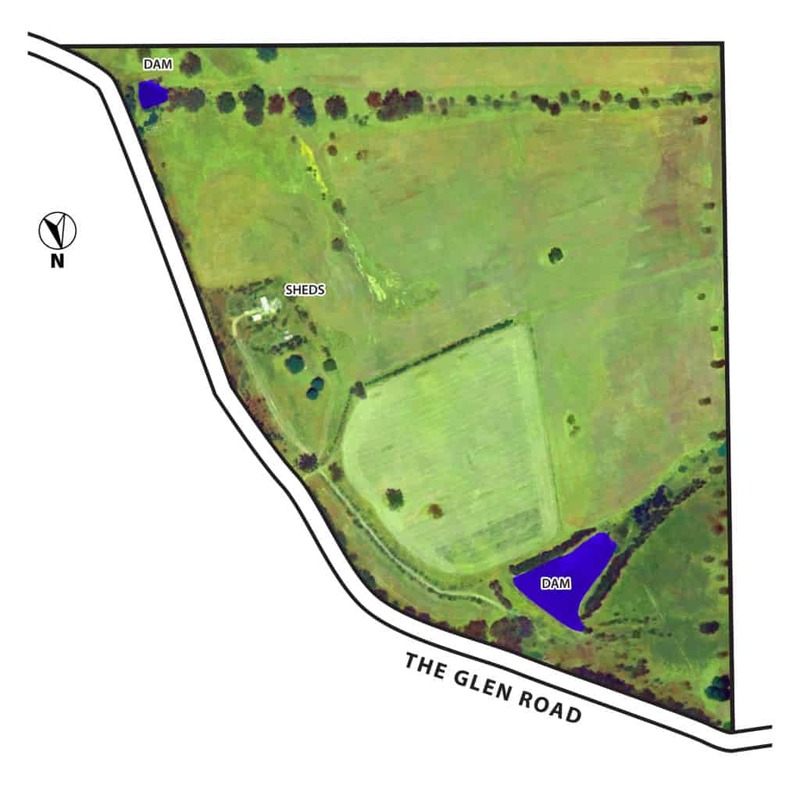 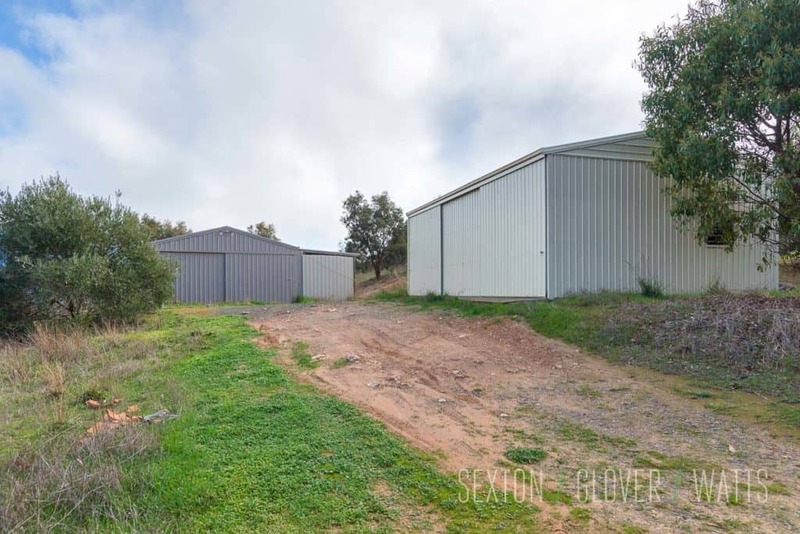 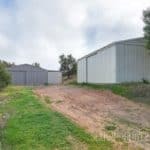 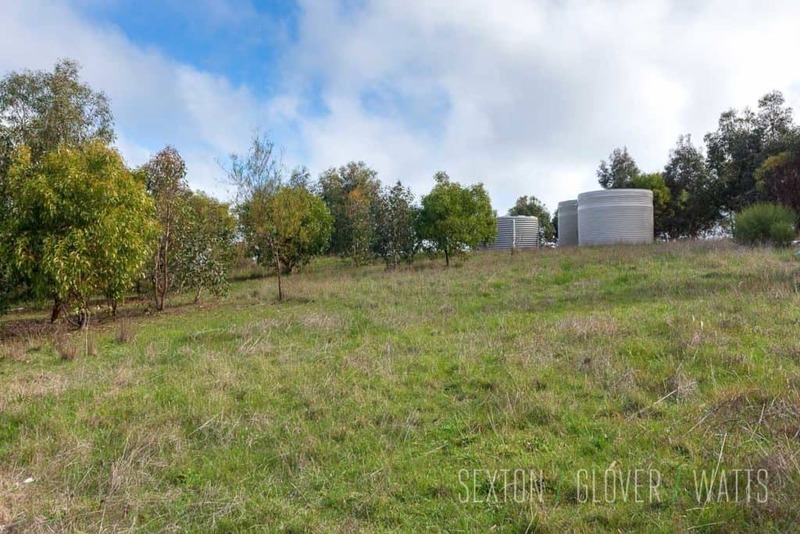 Comprising 41.7 Hectares (approx. 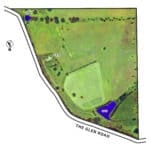 103 acres), this quality rural holding is an offering like no other. 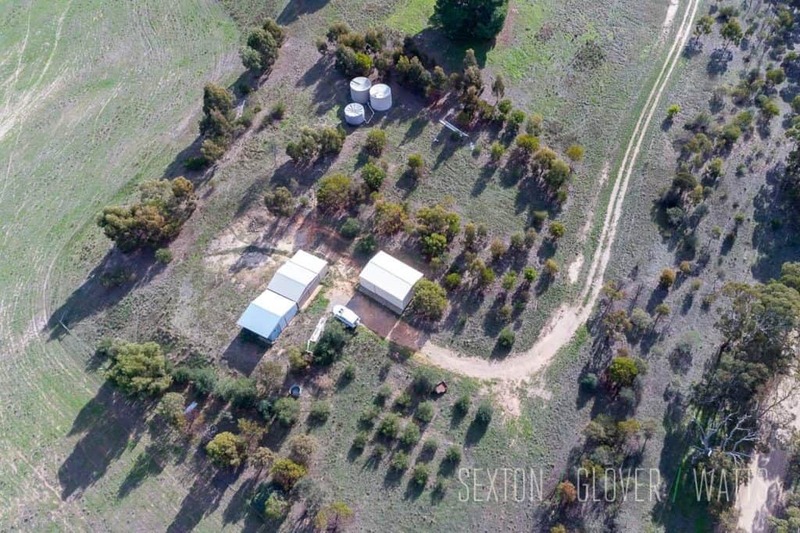 Well established with quality shedding, mains power connection, excellent rainwater storage and an abundance of ideal home sites (STCC), this unique property offers the perfect setting for your very own rural retreat. 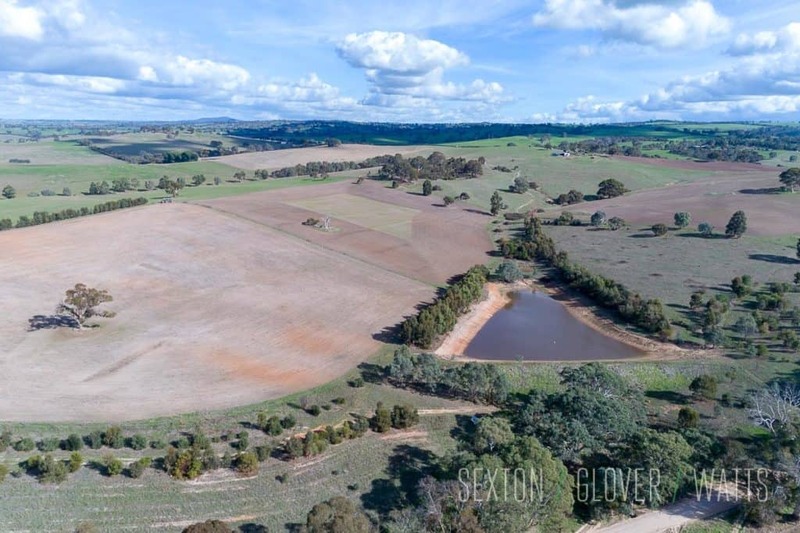 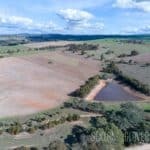 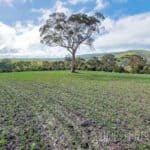 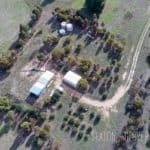 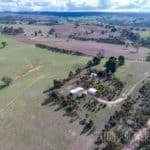 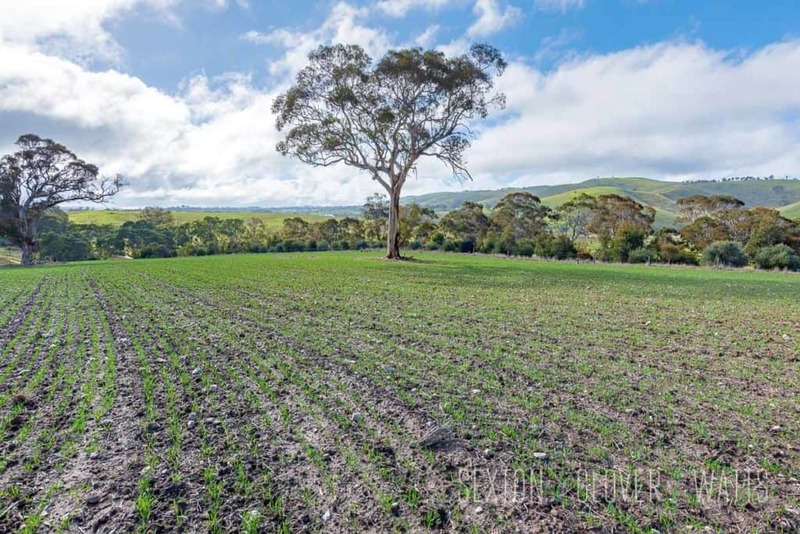 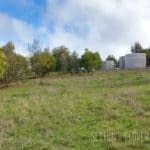 Offering a gently undulating landscape, consisting of quality arable land, two watercourses and two dams for ample water storage, the property also boasts an abundant supply of water via an 18,711kL water licence from the adjacent Bremer River. 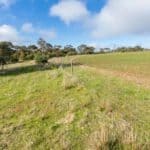 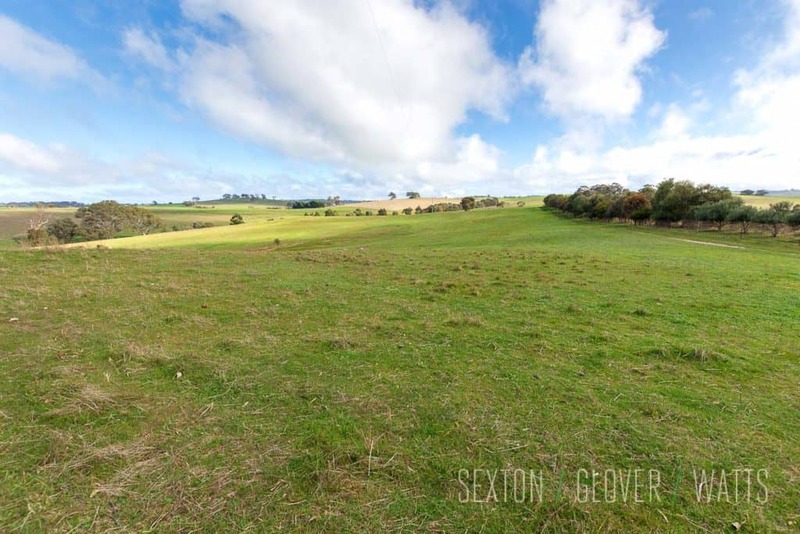 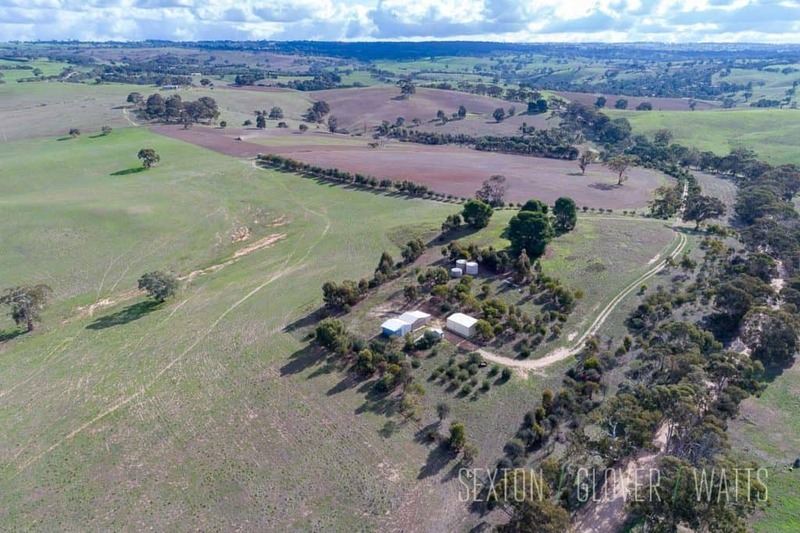 With a range of improved pastures, quality fencing and a history of excellent stock carrying & cropping capacity, this quality holding lends itself to a broad range of agricultural pursuits. 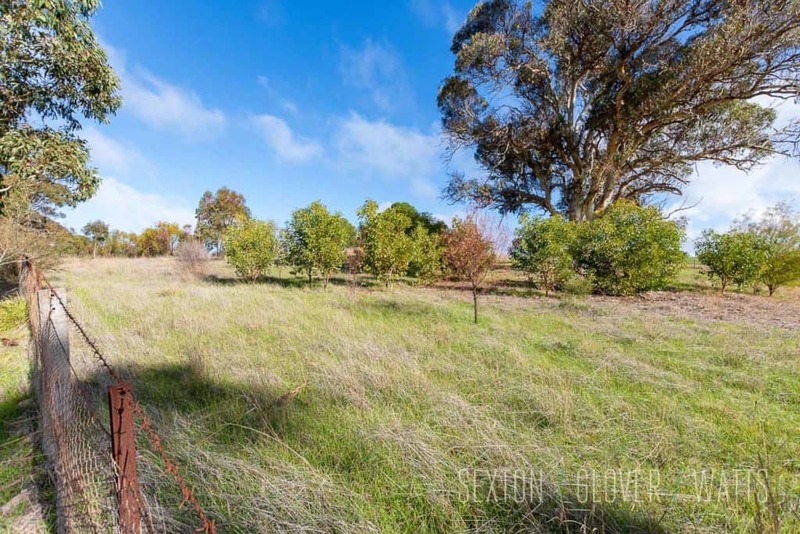 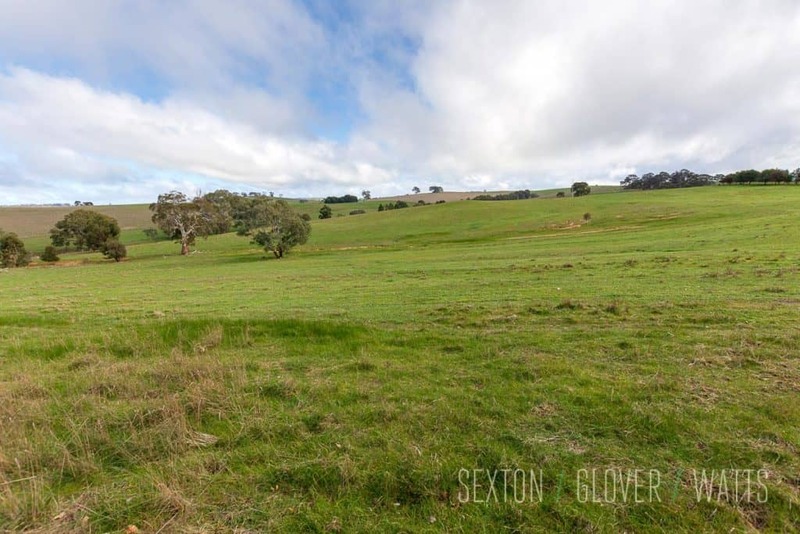 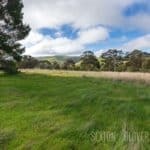 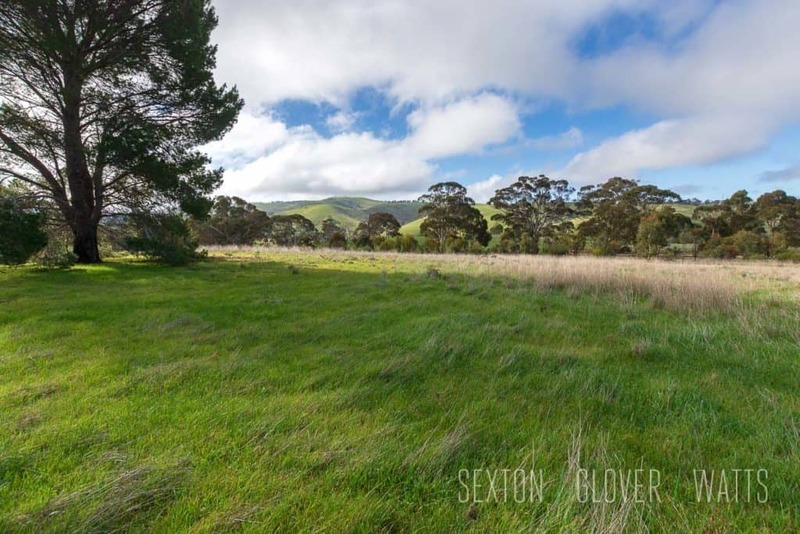 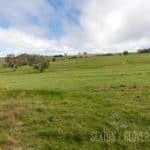 Offering 360-degree panoramic views, established native vegetation and scattered remnant gums, this quiet and private location provides the ideal position to build your dream home whilst enjoying a productive lifestyle from the land. 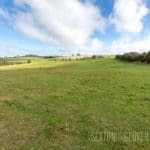 Complete with old stone ruins and a rich history, this property is simply awaiting the next chapter to be written.